 White Rock South Surrey Jewish Community Centre - Movie Night: "The Other Son"
Movie Night: "The Other Son"
The film centers on Joseph Silberg, who is about to be 18 years old and serve to the Israeli Defence Forces. During the routine tests, his family discovers his blood type is not compatible with theirs. Joseph is not their son. An investigation is conducted by the hospital he was born and due to the bombing attack that happened on that night, Joseph and another baby were taken to shelters and switched by mistake. The other family is Palestinian. Their baby, Yacine Al Bezaaz, was born on the same night. The story develops under the issues involving the Israeli - Palestinian conflict in which both fathers are reluctant to accept the situation while the mothers are friendly to the idea of getting close to their real children. As both boys become friends, their families will have to re-evaluate their beliefs prior to connect with their real identity. Movie munchies will be available!